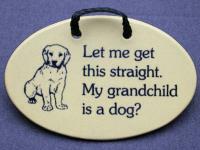 Whether the Grandparent in your life is called Grandma, Mimi, or Nanna you will find a suitable saying for her at Mountain Meadows. 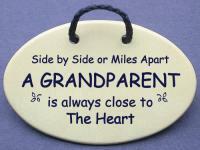 We haven't forgotten Grandpa either. 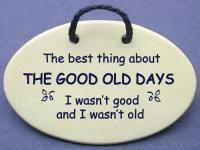 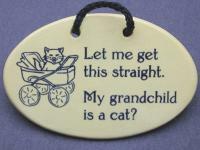 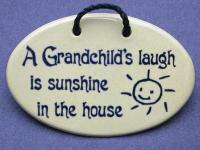 Find perfect gifts for either Grandparent. 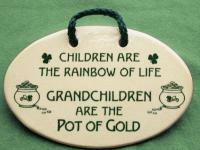 Grandparents take care of the kids, and spend loads of time with their Grandchildren. 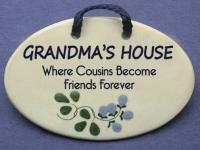 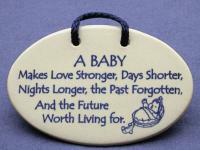 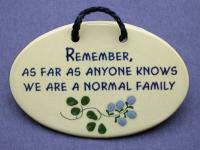 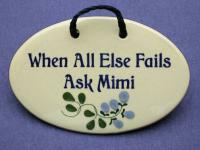 Whether they live far away and treasure their visits or live close by and are a part of your children's lives every day you will find a sentimental saying for them at Mountaine Meadows Pottery.